The lack of a U.S. credit history keeps millions of immigrants in the United States from realizing their dreams. 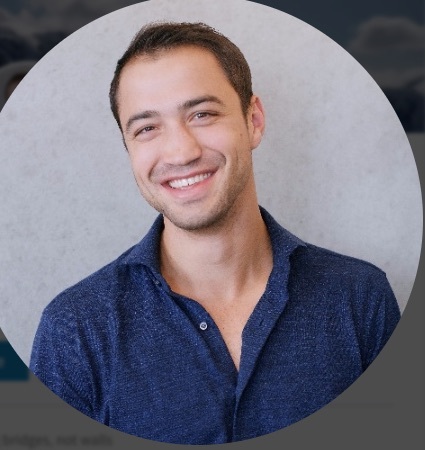 The Nova team, which comes from all over the world, has experienced firsthand the challenge of not having a credit history in America, which can prevent access to housing and credit. 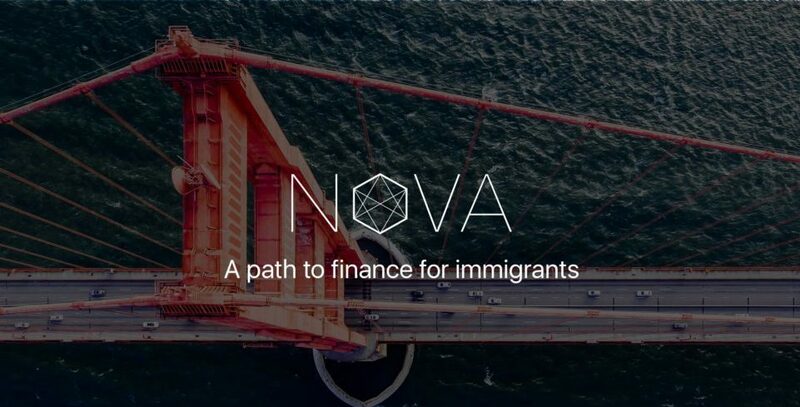 Nova provides a solution that enables immigrants to share their credit history from their home country with financial service providers and others. Nicky Goulimis had excellent credit living in the United Kingdom, but when she came to the U.S. for graduate school, she found herself constantly turned down for credit cards and other services requiring U.S. credit history. Goulimis’ problem was hardly unique. The U.S. is home to 42 million immigrants, with an estimated ten million of them having immigrated in the last three to five years, according to State Department data. For those millions, no option has existed to help transfer credit history from their home country to the U.S., making getting access to basic financial services a logistical nightmare. In 2015, they created Nova. To get the idea off the ground, the three founders needed to partner with overseas financial institutions and regulators, effectively building a global business before they even became a domestic one. This meant they had to not only figure out a way to gain access to credit bureau data from across the globe, but also how to standardize it to be compliant with U.S. financial institutions. Processing data from around the world so that it’s compared apples to apples instead of apples to oranges has been one of the biggest challenges facing Nova. At the heart of the business, says Esipov, is an International Credit Passport. “We are creating a central repository for global citizens to build and store their financial identity,” he says. Getting there has required a complicated and ever-evolving set of algorithms designed to standardize data points so they fit a U.S. regulatory model. For example, some countries include gender and age information in their credit reporting, but U.S. regulations restrict credit bureaus from including age and gender on credit reports. Nova had to build a data mapping system that ensured data was filtered out when aggregating information. “We receive data from overseas credit bureaus and we instantly process it and turn it into something that is standard, secure and compliant,” says Goulimis. Nova first started with two countries – Mexico and India – working to create a data engineering system that could automatically translate credit history reports from those two countries into a standard credit report that would work in the U.S. Today the company has integrations into the largest countries that send immigrants to the U.S. and is constantly working to expand its coverages. Working with CFSI has given Nova a chance to access fintech startups working on similar challenges facing underbanked consumers in the U.S. “We are a company that cares deeply about our social impact, both in terms of the immigrants that we serve, and in terms of the way that we build our business. CFSI has helped us reinforce our values and make our appeal as broad as possible,” says Goulimis. What’s more, having the resources and support of an institution like CFSI has helped Nova get past what others have previously seen as insurmountable barriers to entry. 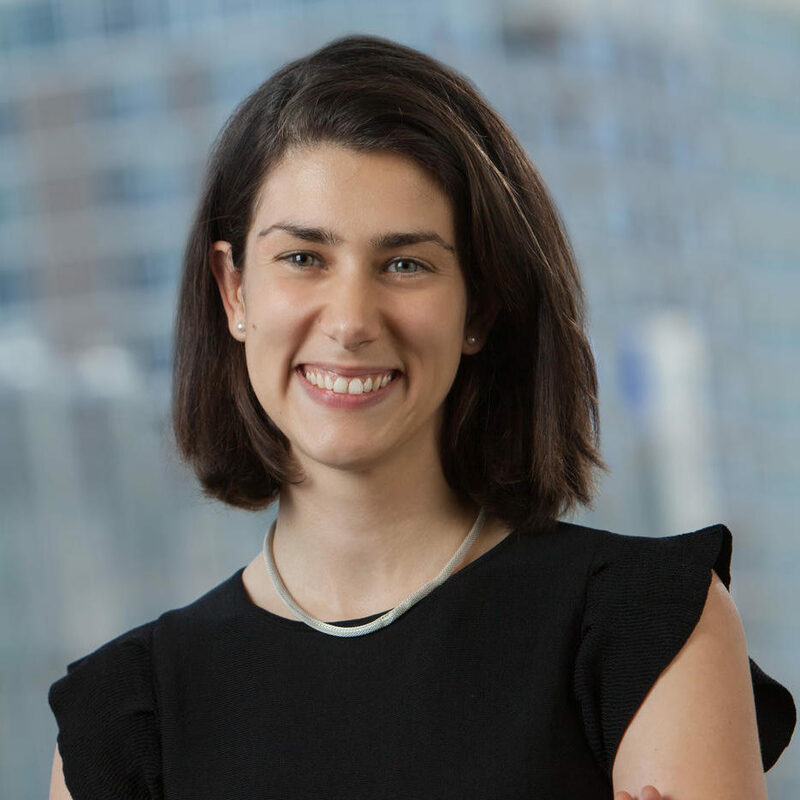 “Building a business like ours –with its inherent complexity of partnering with the largest financial and regulatory institutions in the world – really does take a village, and CFSI really has provided that village of mentors and gurus,” says Goulimis.